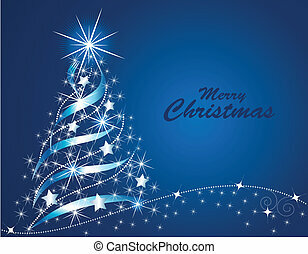 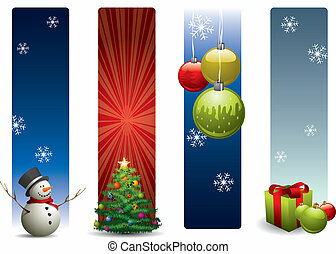 Christmas banners. 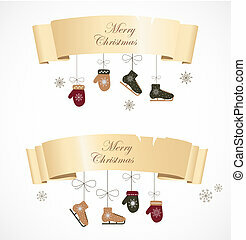 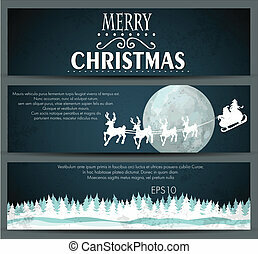 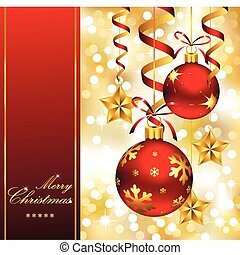 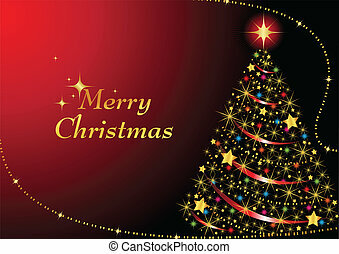 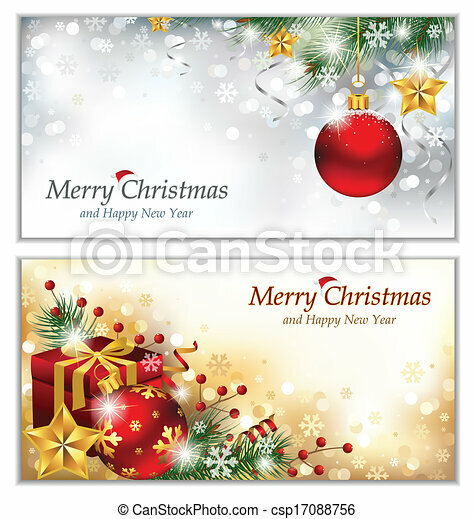 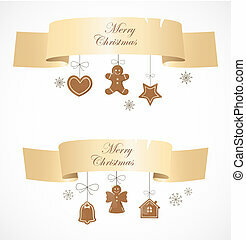 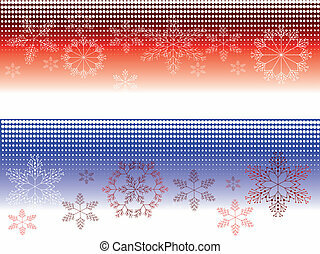 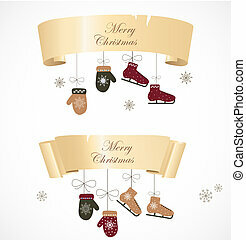 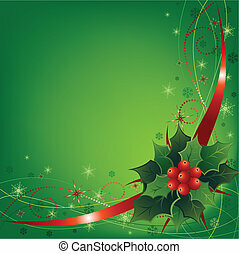 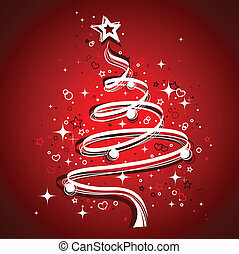 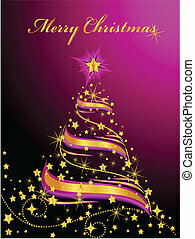 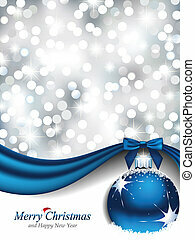 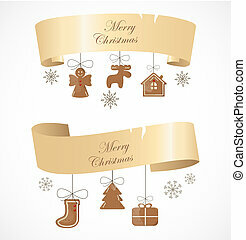 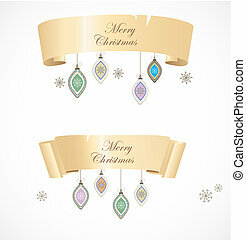 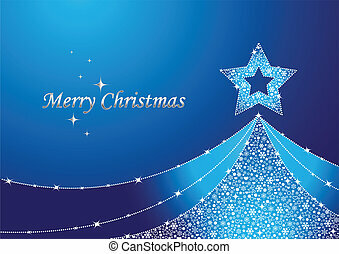 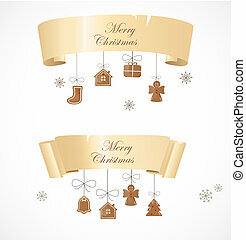 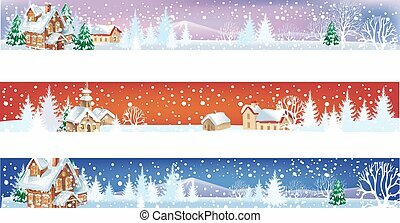 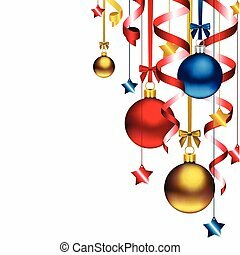 Vector illustration of two christmas banners, with lots of ornamental elements. 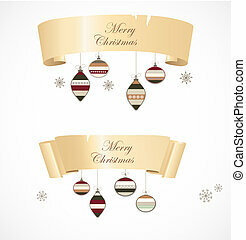 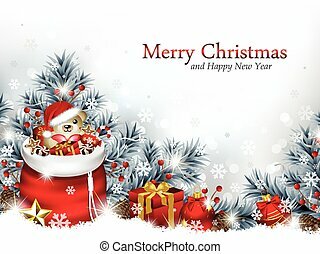 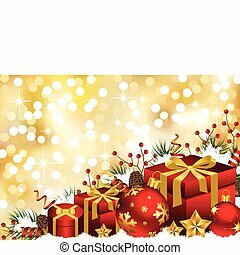 Vector illustration of three elegant Christmas banners, with gift box, Santa's sack and Christmas ornament surrounded with trees branches. 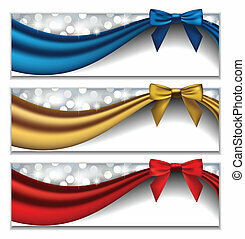 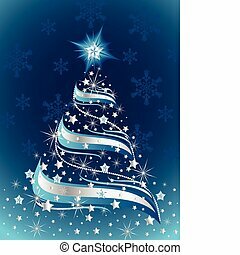 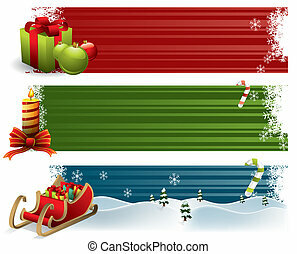 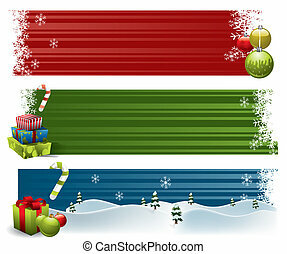 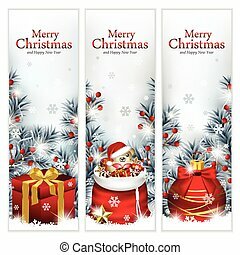 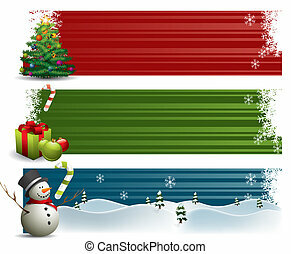 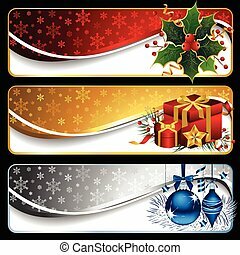 Vector set of three elegant holidays' banners with silky ribbons and bows in front of sparkling lights.